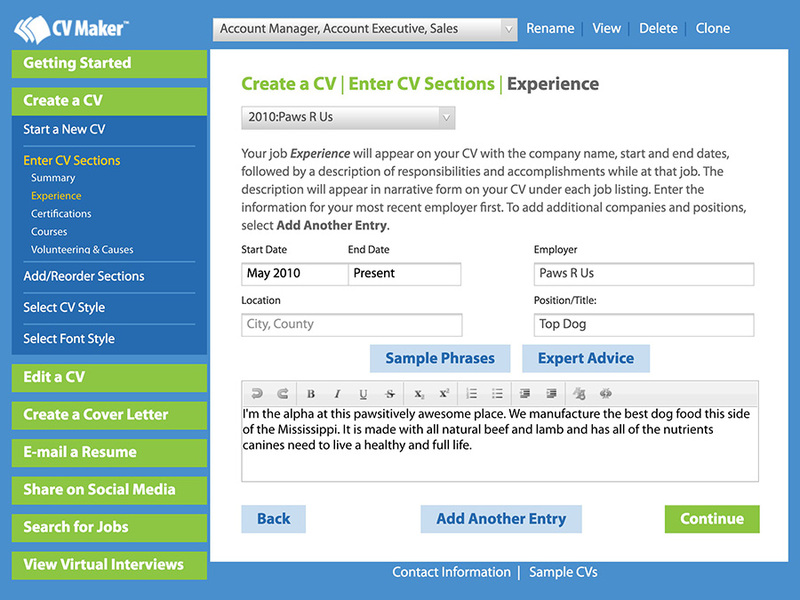 CV Maker Makes Writing a CV Easy! 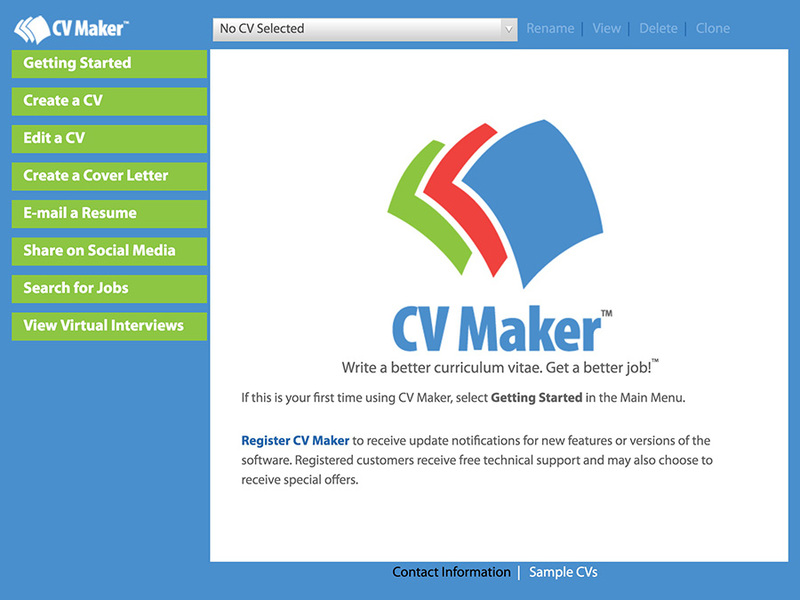 CV Maker makes writing a professional curriculum vitae easy. We provide all the tools you need to write a high-quality CV that will get the attention of hiring managers. Our career experts track the latest trends in job and talent search practices. We can help you write a CV you can use to apply for jobs and share on social media. 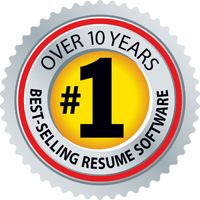 Individual Software is the developer and publisher of CV Maker and Resume Maker, the #1 Best-Selling Resume Product for over 12 years. 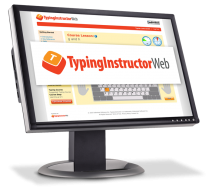 Professional resources are provided to make writing your curriculum vitae easy! No more writer’s block or wondering what you should say and how you should say it. View professional sample CVs, sample resumes, and sample phrases written by CV writers to help and inspire you to write the perfect CV that showcases your unique experience. Create a CV by following the easy step-by-step guide or by importing your profile from LinkedIn and converting it into a professional CV. Once you’ve completed your CV, there are powerful features to help you land your dream job, from creating cover letters to searching for jobs and preparing for interviews. You’ll have all the tools you need for a complete job search. 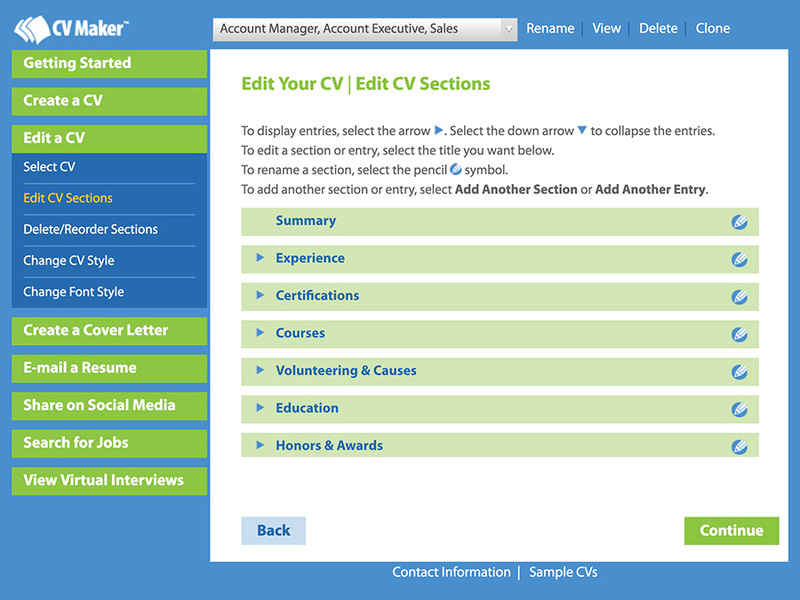 Every tool you need to create a professional CV, edit, e-mail, and share your CV on social media is available on the Main Menu. 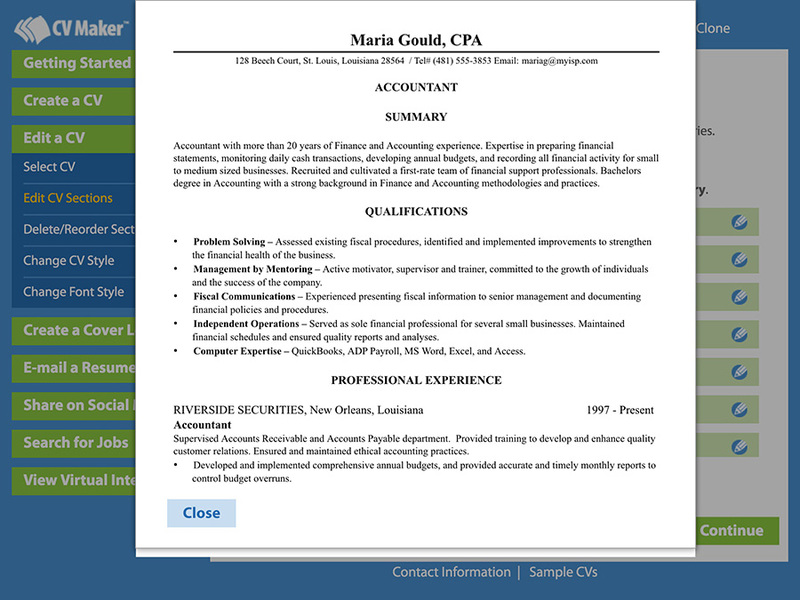 View sample CVs, sample resumes, and sample phrases for ideas and inspiration. Pre-written phrases are provided for CV sections, such as Summary and Experience, and can be personalized. Create professional cover letters to get the attention of hiring managers. 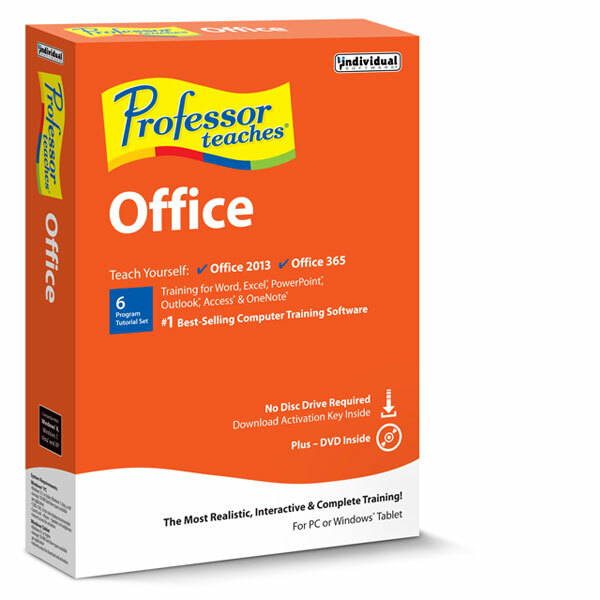 Select from over 200 sample letters. Search millions of jobs instantly within a given criteria that you select. Apply numerous search filters for the type of company and position you are seeking. You can save jobs listed on multiple pages when you perform job searches. Get ready for interviews with the most common questions hiring managers ask with 25 Virtual Video Interviews and 500 Questions and Answers. 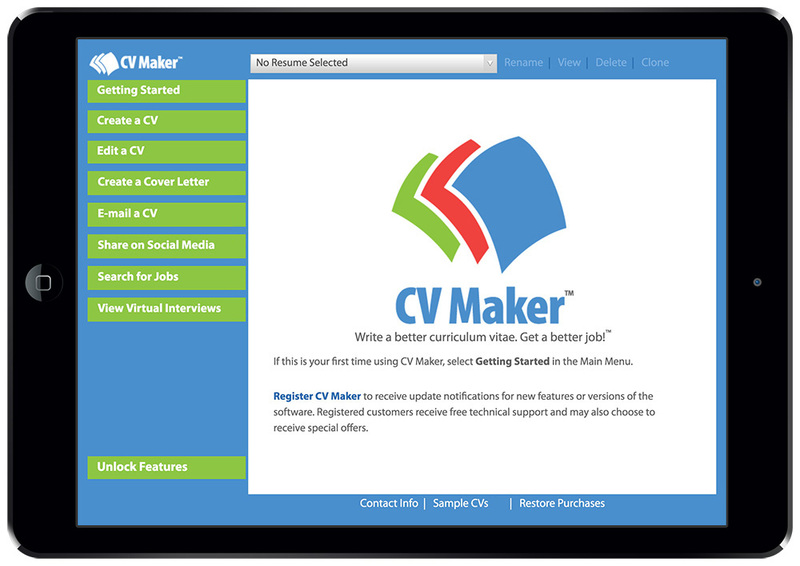 CV Maker is based on ResumeMaker®, the #1 best-selling resume product for over 12 years, and recipient of the prestigious Gold Award from Top Ten Reviews.